While Creede, Colorado, had the reputation as a wide-open mining town in the early 1890s ("there is no night in Creede"), Creede's miners went two miles up the hill to nearby Bachelor to drink, gamble and enjoy the ladies of the night. 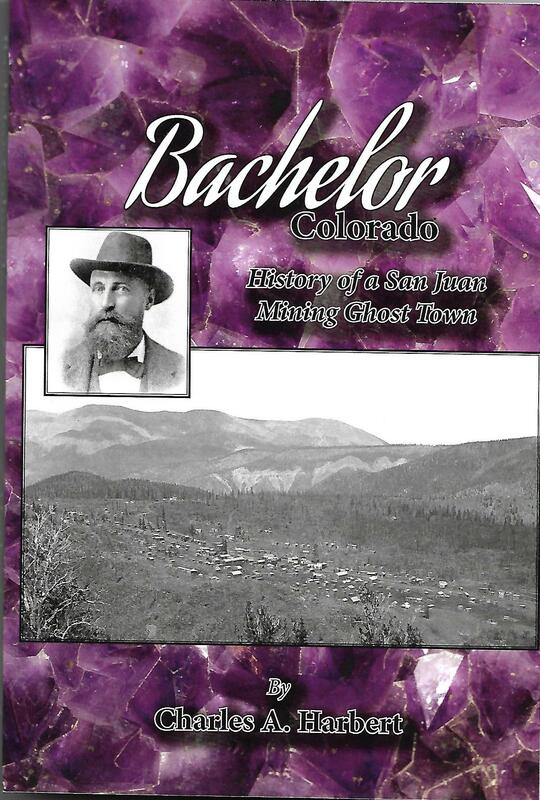 Riches made at nearby silver mines during the day were lost in a night at one of bachelor's numerous saloons, gambling halls, and brothels. Among its 1,500 residents, nearly 200 prostitutes plies their trade nightly. "Poker Alice" Tubbs, the notorious female gambler who dealt faro and played poker, said that Bachelor "ran ceaselessly at a most turbulent pitch." Ed O'Kelley--a Bachelor founder and its town marshal--murdered Bob Ford, the "dirty little coward" who had assassinated Jesse James just ten years earlier. World heavyweight boxing champion Jack Dempsey, lived in Bachelor as a child and probably began to learn his pugilistic skills here. Murders, violence, accidents and destructive fires were commonplace. One man killed his mining partner because he was getting too friendly with his daughters; another killed a man following a dispute over a "turkey shoot." Amid this turmoil, town residents also found time to go to the Bachelor Opera House, attend church, enjoy July 4th celebrations, or simply enjoy a walk in the spectacular scenery. Young children explored the hills and local mines in search of adventure--and found it. Read this exciting story of a ghost town whose candle burned brightly for a short period of twenty years only to return to its natural state as a high mountain meadow.